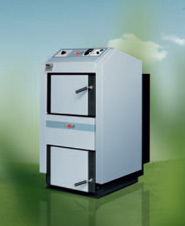 We offer pellets boilers, lambda wood gasification boilers and wood gasification boilers with an output of up to 40 kW. 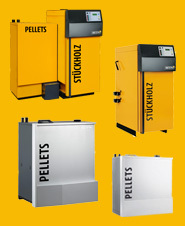 Our comprehensive product range offers wood combustion systems and wood heating systems from 35 to 13000 kW. We are a distributor of the manufacturer sht (Supreme Heating Technology) which offers wood pellet heating boiler systems.